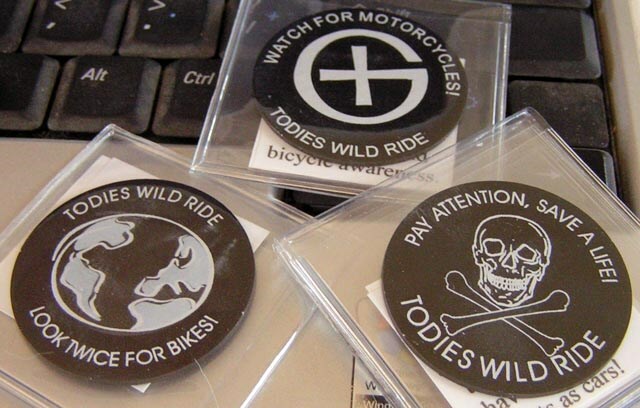 (TB30DNW) GeoCoins.net Trackable Token Geocoin - Todie's Wild Ride II: Look twice for bikes! In the hands of GrannyFrog&tadpoles. Use TB30DNW to reference this item. Great awareness trackable. Will pass it along at our next find. Was hoping to drop this while traveling, but sadly only found a small micro. Tried to find a way to leave the coin, but was concerned it would get lost. Logging this as a visit. 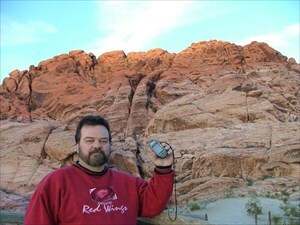 Grabbed from one of our favorite homemade caches. Look for this one to travel far soon! Saw this traveler in a cache but chose to leave it there.